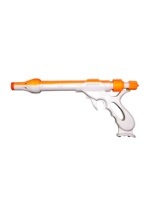 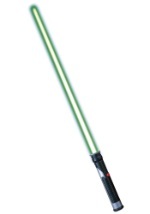 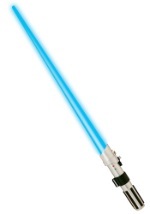 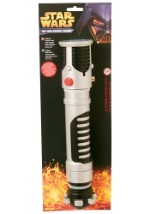 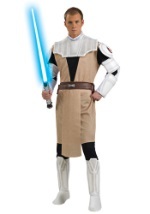 Be a storied hero from Star Wars! 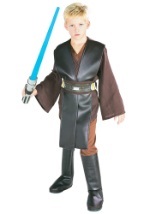 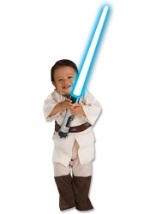 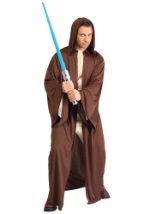 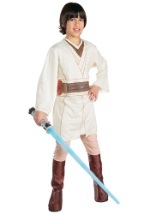 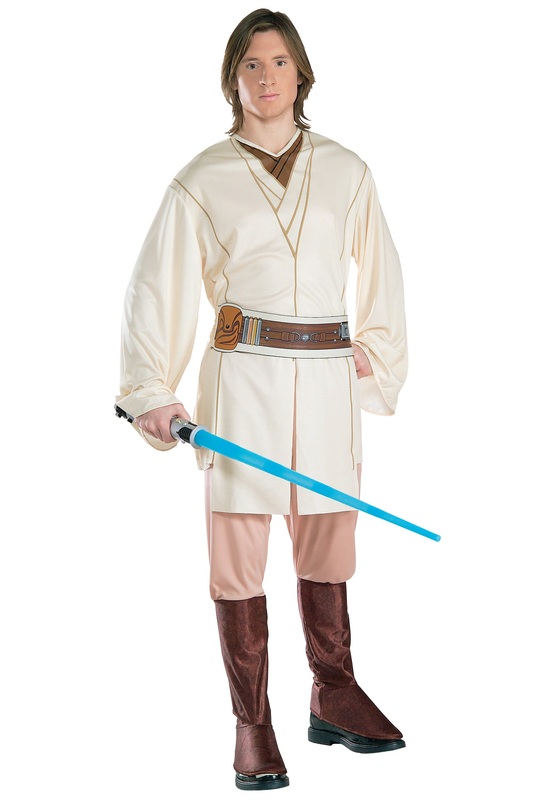 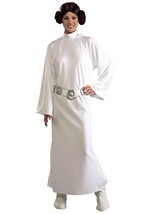 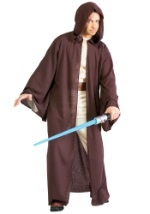 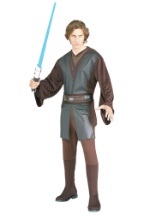 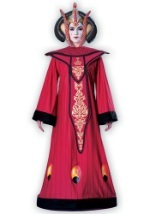 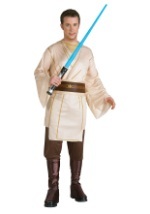 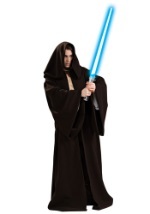 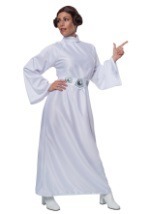 This adult Obi Wan Kenobi costume includes a polyester tunic with a printed design on the front. 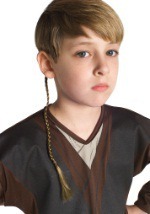 It ties at the back of the neck. 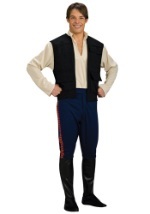 The pants have an elastic waist and attached poly-foam boot tops. Don't forget to add the Obi Wan Kenobi Lightsaber to complete this great outfit.